Here you can enjoy reading about the knee problems of our patients, and the activities of the team associated with the Foundation. The UK Foundation for Knee Preservation was established in February 2016 to bring forward ideas and practice about knee preservation...combining clinical and academic input from our unit with content appealing to both clinicians and patients. 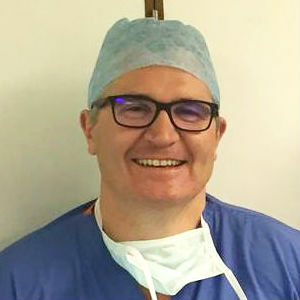 So for me it is all about trying to preserve the patient’s knee and do surgery that’s minimally invasive and causing as little discomfort to the patient and trying to really get rapid rehabilitation so the patients are back to normal activities as quickly as possible. The world is a big place, and it takes time for best practice to filter through international barriers. By encouraging both young trainees and international experts to visit us - and be visited by us - in a professional but informal way - the sharing of best practice is easily facilitated. Where this is not always possible, we are happy to move into online livestreaming venues for discussions, and bring the best of the 'golden nuggets' to you here. We will tell you all the news in our newsletter. Great! Add your email and we'll keep you informed.